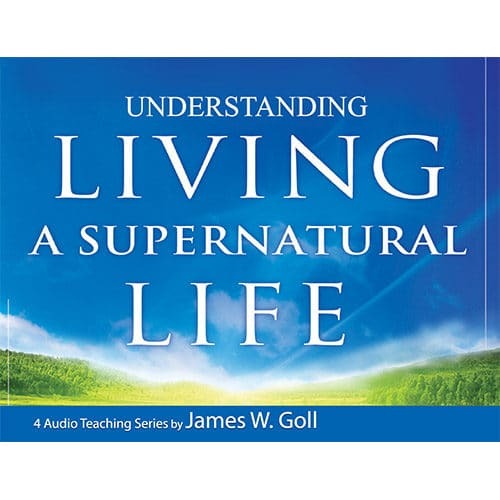 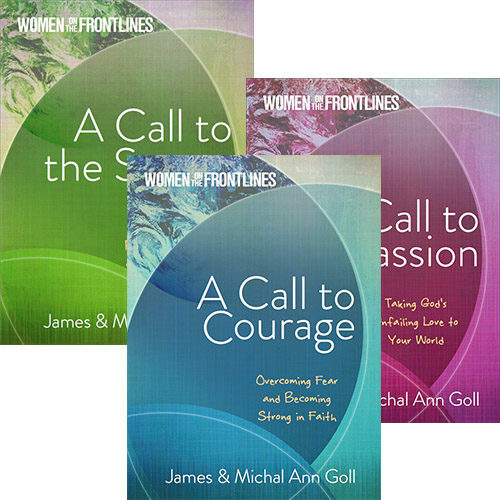 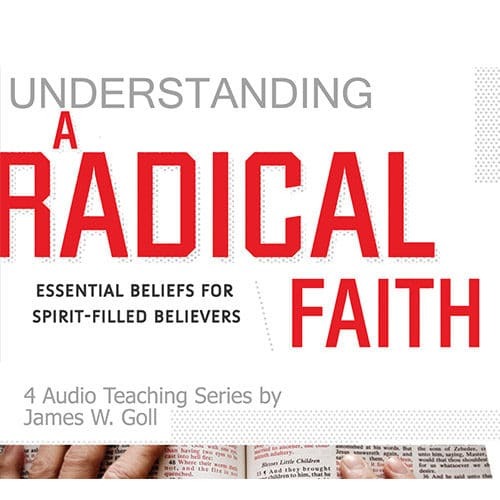 Step out from fear as you listen to these powerful messages from Michal Ann Goll, highlighting testimonies from her own life and simple women of faith throughout the ages who have done great exploits in the name of Jesus. 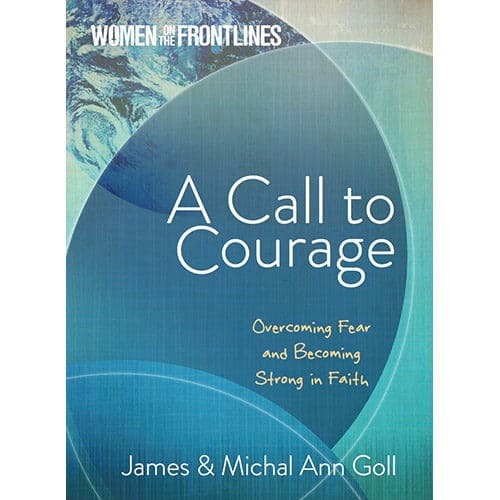 Are you courageous? 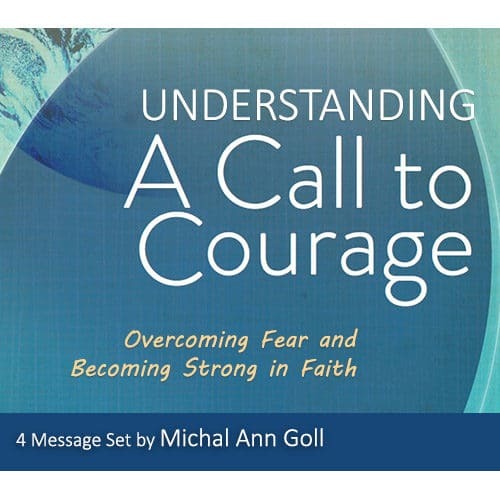 Step out from fear as you listen to these powerful messages from Michal Ann Goll, highlighting testimonies from her own life and simple women of faith throughout the ages who have done great exploits in the name of Jesus. 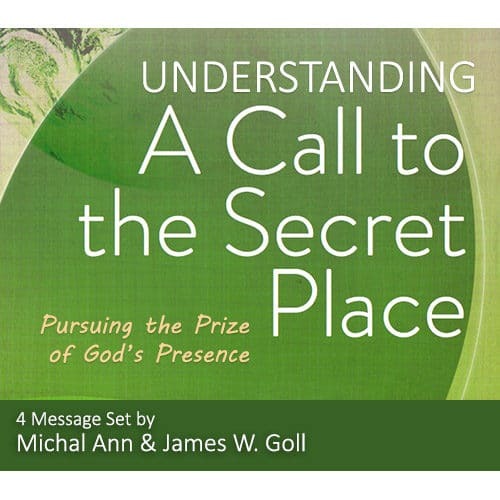 Break free from intimidation and begin to fully obey the call of the Lord upon your life.